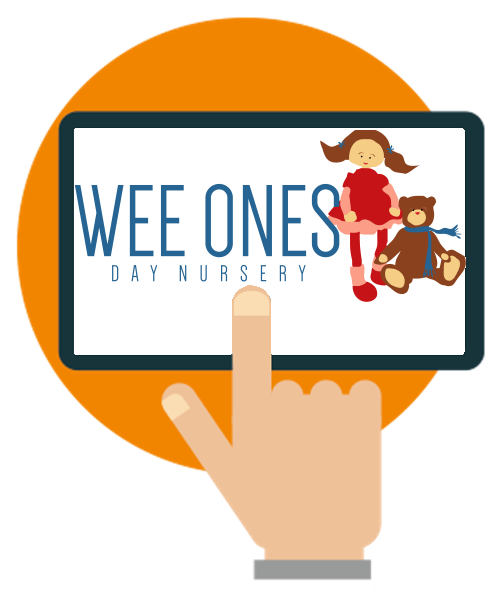 Wee Ones is a privately owned nursery and Montessori School which provides a day care facility to children between the ages of 8 months and 5 years old. Founded in 1992, Wee Ones provides a secure and happy environment where babies and children thrive and parents feel relaxed leaving them. Set in a beautiful Victorian villa with a large, private garden and close to the open spaces of Wandsworth Common, children have access to all areas of learning and are free to explore and develop as individuals and feel part of an inclusive and international community and culture. 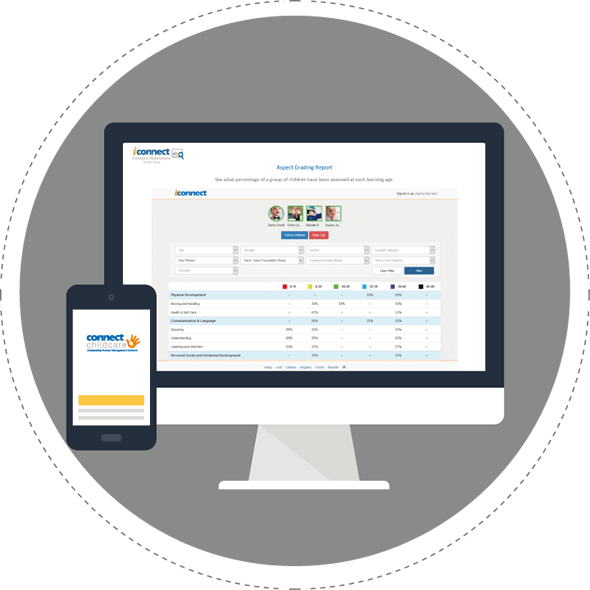 Wee Ones Registrar and School Secretary, Phillipa Straker-Nesbit, had previously worked with a number of database systems in the education sector and was looking for one which would be user friendly, functional, cost-effective and compatible with existing software. The system we were using was weak; invoicing was problematic and slow, using the registers feature was pathetic and it was a nightmare to get the children’s grants set up on the system. The reporting was poor and seemed to throw up error after error, especially when running our aged debt report as we were always presented with the wrong balance. 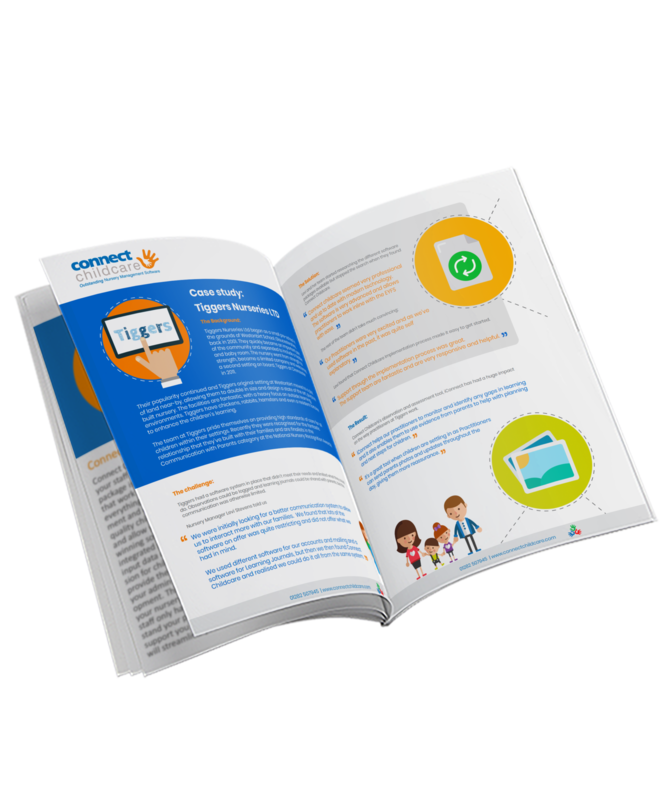 "We lost confidence in the validity of our data because we had to cleanse it after every system upgrade. The support team were not pleasant to work with, often seeming impatient and keen to get us off the phone, so much so we felt we couldn’t ring for help and so our problems worsened." 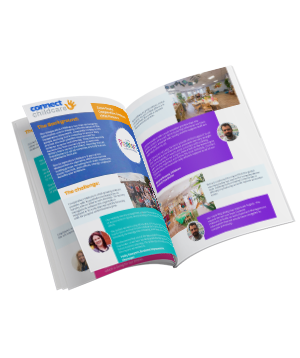 With a set brief of what they wanted their nursery management system to achieve, Phillipa contacted Connect Childcare and found its support team incredibly knowledgeable, patient and helpful. I have been delighted since making the switch to Connect. 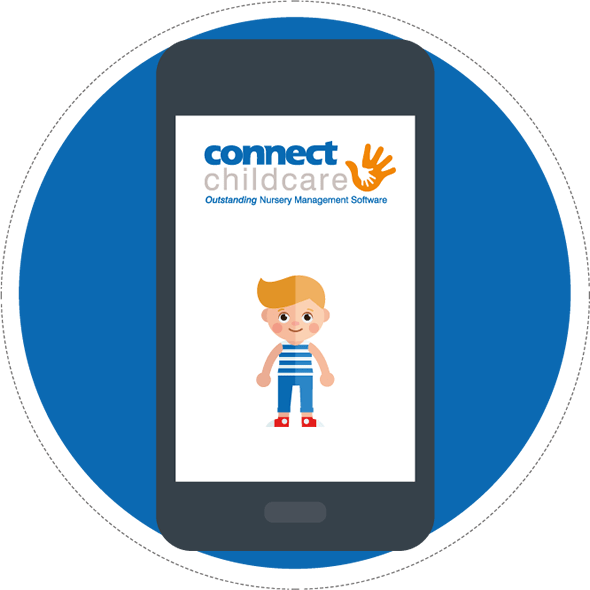 Our registers are flexible and available in multiple formats and the grants module is now streamlined and fast meaning we are always aware of which children are eligible and which will be in the future. The reporting facility is accurate and powerful, with flexibility to classify our data into different formats. 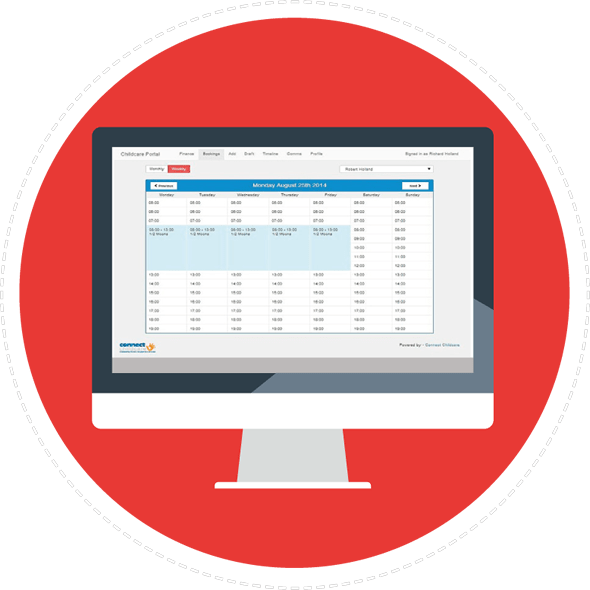 Most importantly, our invoicing system is now sleek and the software contains tools which mean we can constantly monitor and report on our past, present and predicted financial records. Since going live on the system, we have found Connect to be very straight forward and user friendly. If we think something is too complicated, then we know we are doing it wrong! 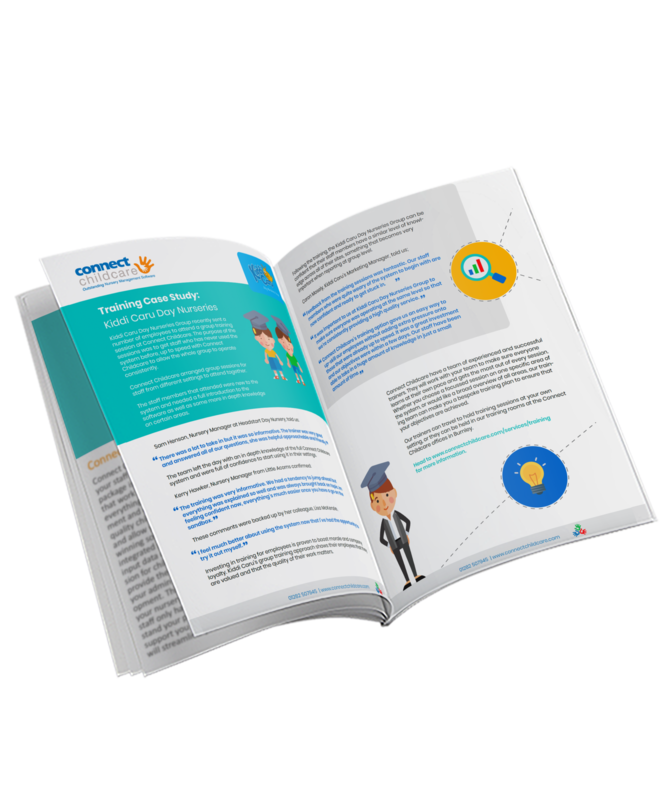 "The reports are nicely presented and the easy export into Excel allows even greater manipulation of data.From the initial overview of the database, through to becoming live and fully functioning, I found the Connect team to be extremely helpful." Above all, their patience was exemplary. I would have no hesitation in recommending this system to similar institutions to our own. It really is a super system and one our whole team enjoys using.